If you like granola bars, but lament their inability to explode in your mouth, a new product patent may provide the pop you’ve been looking for. 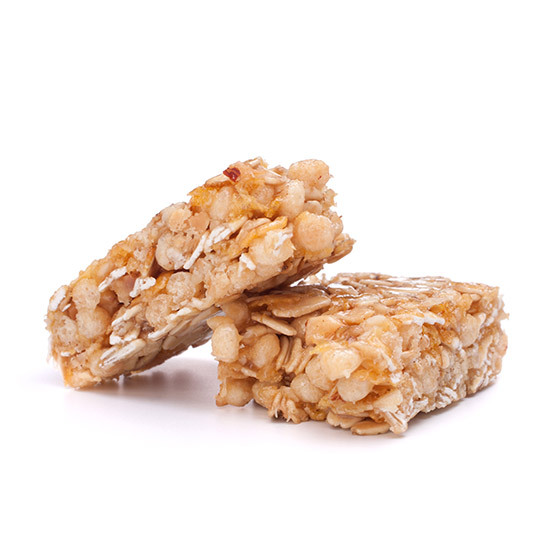 According to Food Navigator, the patent application was just published in September, but was actually submitted in March 2013, so who knows how far along these explode-in-your-mouth kinda–health food bars may be in the development process. It should be pointed out that all sorts of patents get filed for product ideas that never make it to shelves, but that doesn’t mean we can’t dream, damn it! So whether this patent actually reveals that Pop Rocks–filled granola bars are the future of snacking is yet to be seen. What has been revealed is the vast underutilization of carbonated candy in our foodstuffs! Are we as a society not ready to have all foods make our mouths feel fizzy?! What about carbonated cookies? Carbonated guacamole? Hell, I’d be even eat some carbonated penne marinara!